DUI Lawyers Orange County is also known as The Atias Law Group, P.C., a boutique firm exclusively handling DUI (driving under the influence of alcohol or drugs) and criminal law cases in Orange County, CA and the surrounding areas. We understand that if you are reading this, then unfortunately you or a relative has quite possibly been arrested for a crime such as a DUI in Orange County. It is a very frightening experience. Naturally, our clients have many questions regarding the DUI laws in Orange County. That is precisely why our attorneys are available for free telephone consultations. When you call our firm an Orange County DUI Attorney will try to answer any and all of your questions. Our firm understands that being charged with a crime and fighting for your freedom are your top priorities and therefore your particular case is our priority as well. The first hallmark a potential client such as yourself should be aware of is the availability of your attorney. The most common complaints our firm hears from potential clients is just how difficult it can be to reach an actual attorney, or worse, one they have already hired. The attorneys at the Atias Law Group, Oren Atias, Robert Stroj and JC Allen, are considered excellent DUI lawyers in Orange County, specifically because we maintain open and ongoing communication with our clients. A second hallmark of a great Orange County DUI Attorney and one The Atias Law Group takes very seriously is actually seeing your legal case through to the very end by helping our clients get their potential criminal convictions dismissed permanently through the process of expungement. This can take anywhere from 18-36 months, roughly half the time that cases resulting in probation require, before the Courts will honor expungment. One of the guiding principles of The Atias Law Group is to help our clients feel reassured and at peace, rather than stressed and anxious. That is one reason "DUI Lawyers Orange County" is so well reviewed. We have established our headquarters in both Newport Beach and Anaheim, however we do maintain satellite offices throughout Orange County, specificially to help those clients who have lost their drivers licenses as a result of the DUI, and specifically so that one of our attorneys can meet anywhere that is convenient for you. A DUI Lawyer servicing Orange County should make your life less complicated and be able to meet you in any number of offices. 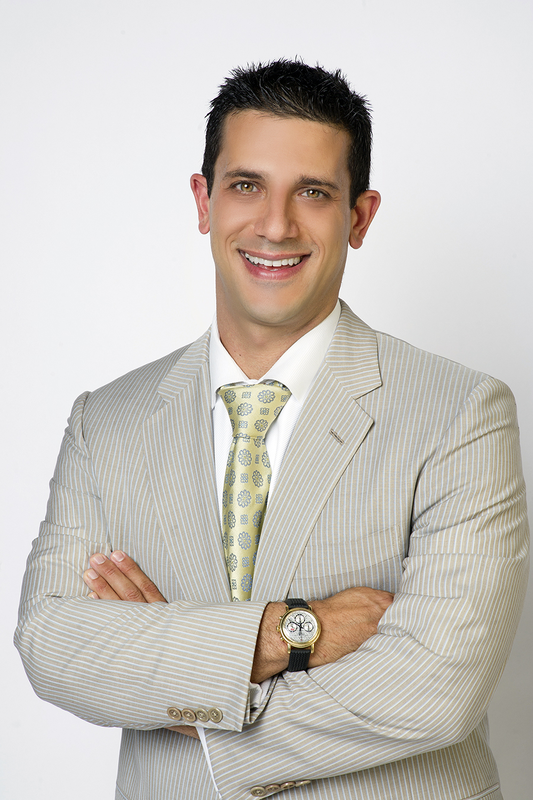 Oren Atias, the managing attorney and founder of the firm, as well as his associates will happily meet with clients after their workday and even on weekends. First, a little background on "DUI Lawyers Orange County". The founder, Oren Mark Atias, Esq. graduated at top of his class from University of California - Santa Barbara in 2003 participating in many activities and earning multiple academic awards. When deciding on a law school, Mr. Atias focused more on location and community, and decided on Whittier Law School in Costa Mesa, CA. While attending Whittier Law School, Mr. Atias was selected to be a Dean's Fellow, mentoring incoming law students on test taking skills and provided valuable lessons on how to adapt to life as a law student. Mr. Atias explains it this way, "I have found my voice as someone who fights extraordinarily well for my client's rights and their peace of mind. More than any other, our firm recognizes that bad decisions, such as drinking and driving or substance abuse, can have roots in childhood trauma, difficult family circumstances and very stressful lives. However, with counsel and guidance we strive to help clients overcome and conquer the addictions and behaviors that led to poor decision making." Today, The Atias Law Group has a number of full time Associate Attorneys who have been selected because they know the tremendous sense of trust that clients must have for their attorneys when facing a first or even multiple DUIs and criminal charges. If you have been charged with DUI, then you are probably asking yourself whether you should spend the money and hire an attorney? That is a personal decision, and again we refuse to scare clients into retaining our services, rather we offer free consultations and answer all of your questions, making us one of the few DUI law firms in Orange County to do so. The Atias Law Group prides itself on being well reviewed because we all understand on a personal level how difficult it is to be arrested and charged with a crime. Depending on the type of DUI you have been charged with, having legal representation will often help mitigate the charges, penalties and fines. Mr. Atias as well as our Associate attorneys will examine the facts of your case, as well as your personal and legal history to help mount the strongest defense for your DUI case in Orange County. Why is DUI Lawyers Orange County so well reviewed online? Why do clients facing DUI Charges in Orange County consistently review and rate The Atias Law Group amongst the best in Orange County? Our firm employs both former Prosecutors and Public Defenders, criminal defense and DUI attorneys. If necessary we cosnult with attorneys who have been practicing for over 50 years. We believe that bth experience and relationship with the court help to contribute to a successful outcoem. Our team of attorneys has handled thousands of criminal cases combined. Let our experience help you in your legal matter. If someone accused you of domestic battery, elder abuse, making criminal threats or another domestic violence in Orange County, then The Atias Law Firm can help. We have the skill, experience and dedication to fight for you. Our goal is to handle your case so that you can put the accusation behind you in a manner that could clear your name and keep your record clean.